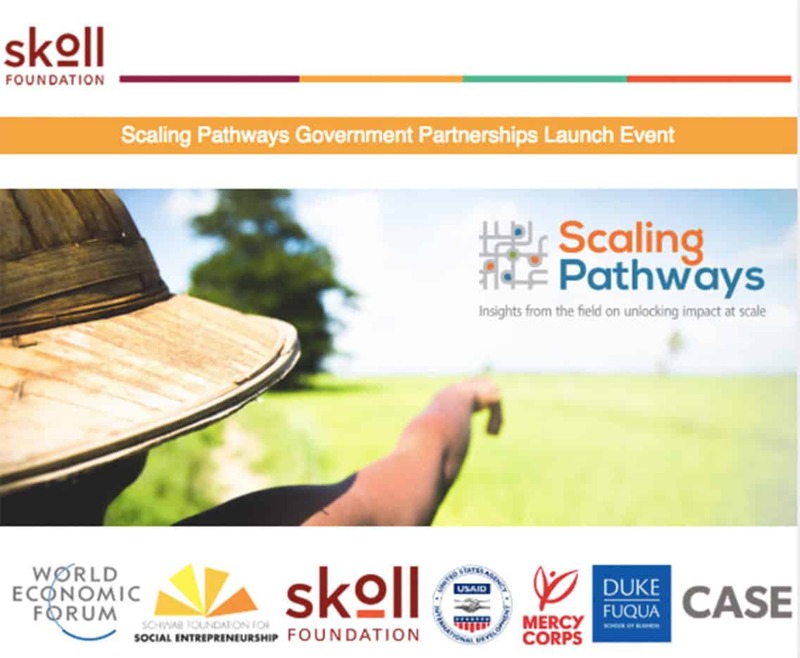 The two-hour panel program, “Scaling Impact Through Government Partnerships,” took place at the WEF’s US headquarters in New York as part of the events planned around the opening of the 73rd annual session of the United Nations General Assembly. Joining Dr. Hausler in conversation were Emily Bancroft, President of the health care access organization VillageReach, Gonzalo Muñoz, CEO of the Chilean waste reduction and recycling group Triciclos, and Diane Gashumba, Rwanda’s Health Minister. The panel was moderated by Erin Worsham, Executive Director of the CASE program at Duke. Build Change has wide experience partnering with governments, other non-profits, as well as the private sector to deliver safe, sustainable housing to regions of the developing world affected by hurricanes, earthquakes, and other natural disasters. Since its founding in 2004, Build Change, in partnership with national, regional and local governments in Colombia, Indonesia, the Philippines, China, and Nepal, has rebuilt and retrofitted thousands of homes to modern, resilient standards designed to survive the next disaster event. These efforts have saved lives, property, and helped put the issue of resilient reconstruction and retrofitting on the radar of the global development community. On October 3, Build Change and the World Bank are launching the Global Program for Resilient Housing in Washington, D.C., just one example of the impact the organization has achieved to raise awareness of the dangers posed by substandard housing in disaster prone regions.